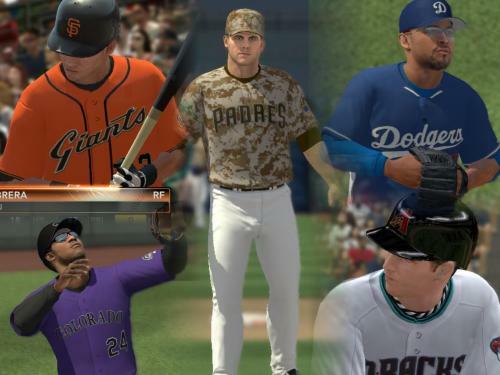 They are made to replace main, and alternate uniforms of NL-West Division Teams. There is also a couple of extra uniforms. 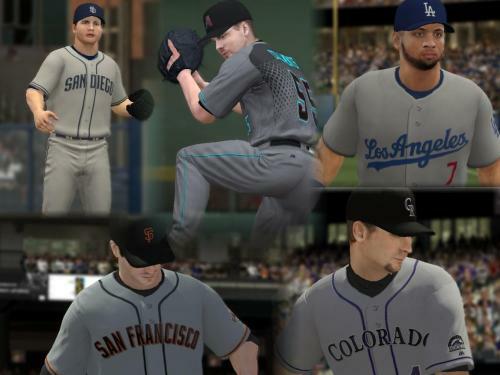 * These are the same uniforms of my stand alone AZ Set with a few fixes. * I'm testing a numbers font change on these uniforms. Regular Uniforms numbers have now a double border, same color effect. And Memorial Day Uniform numbers feature the starfield background. 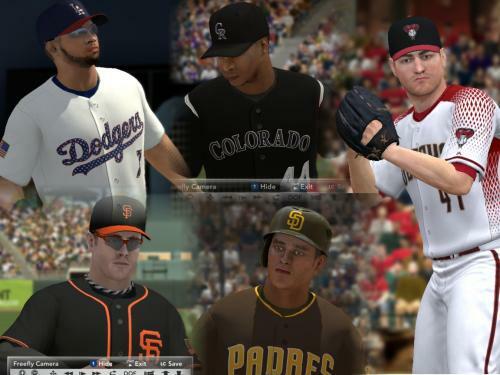 To install them, just extract all the files in MLB 2K12 game folder. 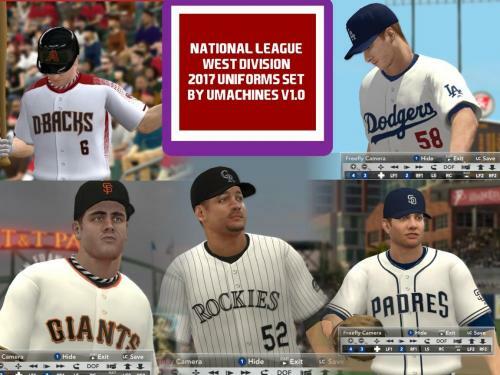 I've also included the file "NL-West-ColorFix.txt" in order to fix the uniforms accesory colors using the Roster Editor tool. Dont Forget To Do This. Hope you enjoy them, and expect the rest of the divisional sets... somewhen in this season. 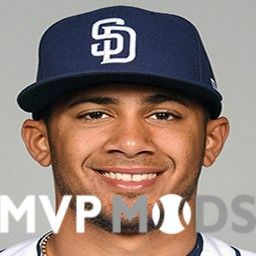 Will these be included in the MLB 17 mod? Beautiful! Once again great work, sir. Waiting to try them out with the new '17 mod, but I have used your uniform mods in years past ( I think like a decade ago! ) and I know these will be among the best! 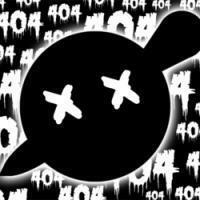 Really like your templates!